Do you want to know if you will get that new job, find the right partner, or move into the perfect home? 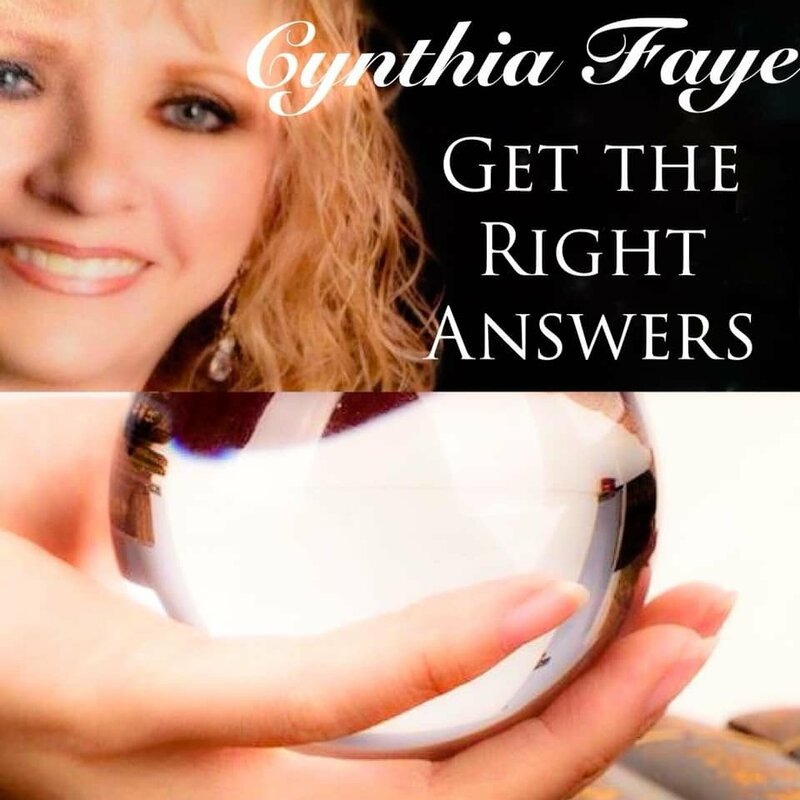 Cynthia Faye in Santa Rosa Beach, FL and St. Peters, MO is here to help you. We offer a wide range of psychic services to give you insights about various aspects of your life that you would like to know. Order your reading online today! Our website is available 24/7. Disclaimer: No refunds can be honored. For entertainment purposes only.